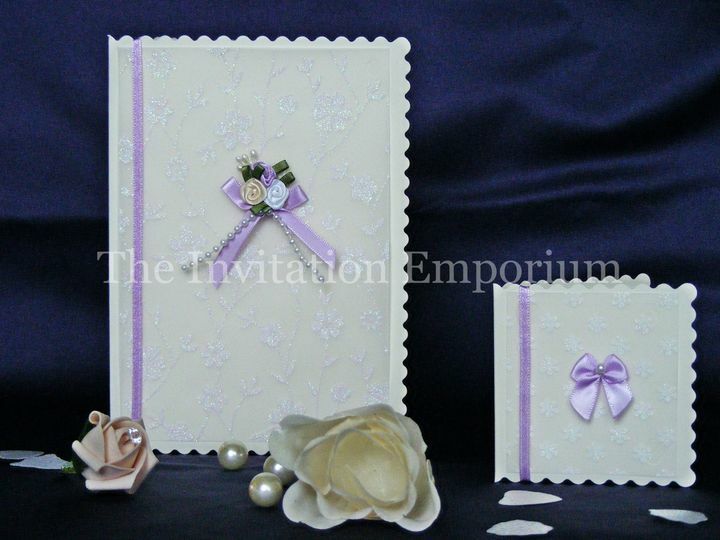 The Invitation Emporium ARE YOU A SUPPLIER? 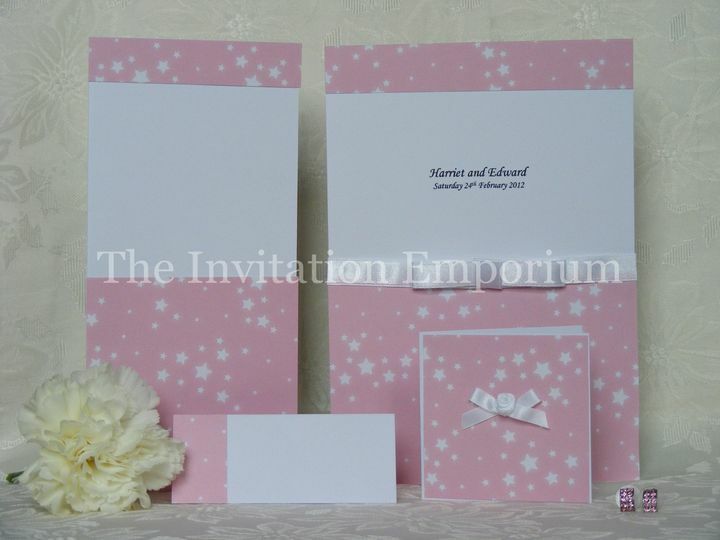 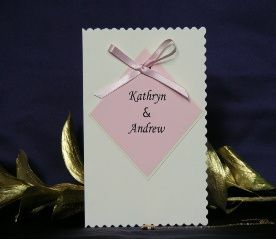 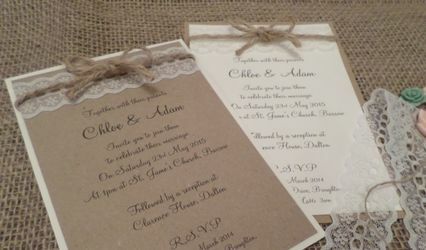 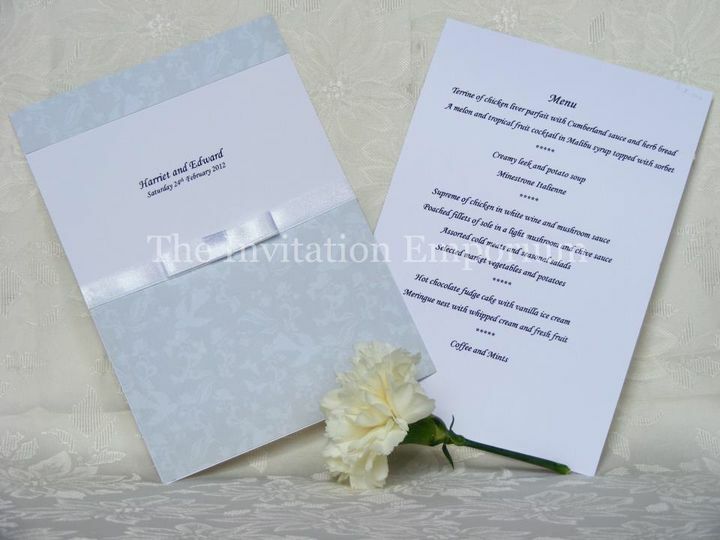 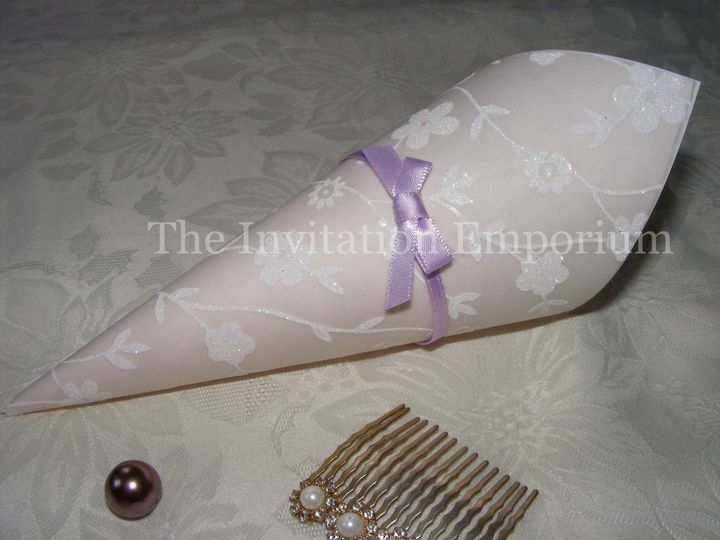 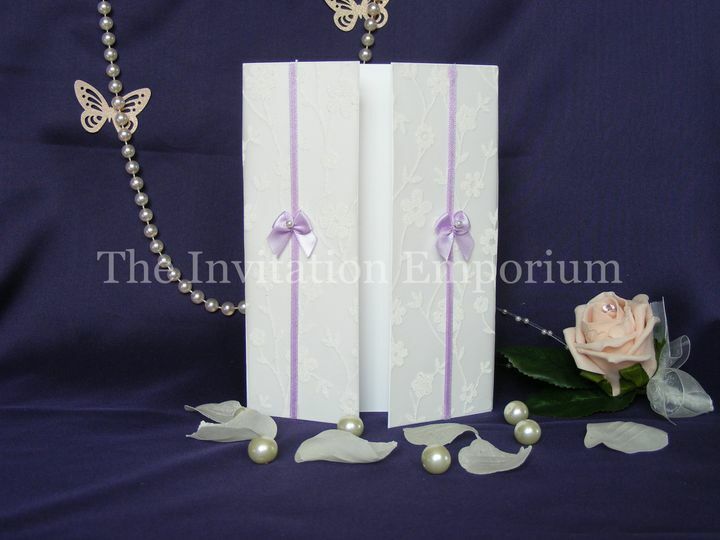 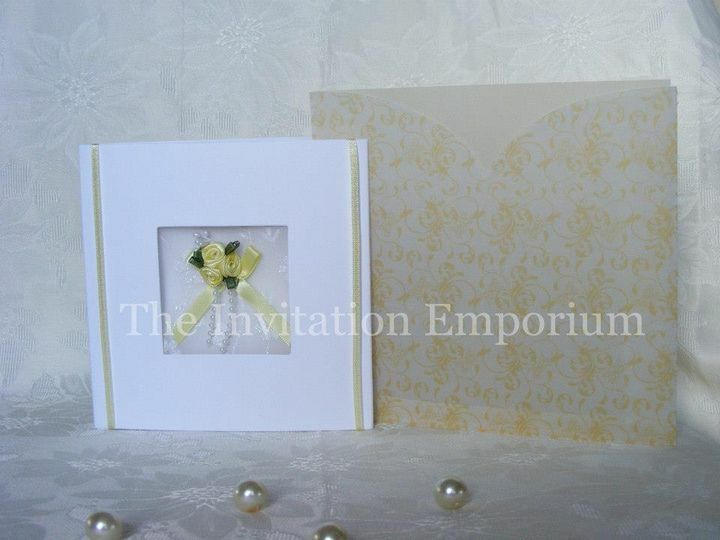 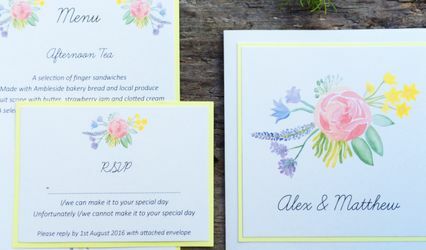 The Invitation Emporium is a bespoke wedding stationary service based in Wigton, Cumbria. 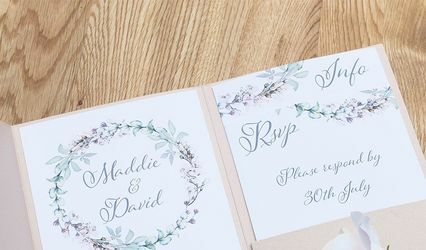 It focuses on the style and theme of your occasion to create customised invites and stationary to create a unique tone for your most important occasion. 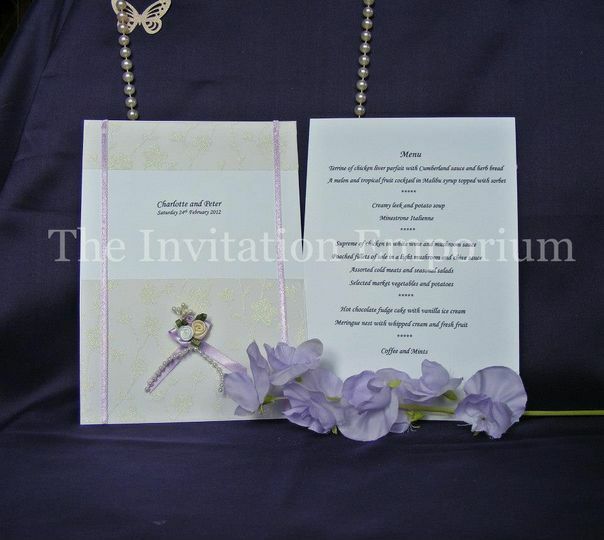 The Invitation Emporium is known to create items that are of premium quality, displaying huge variety and appealing to all types of budgets. 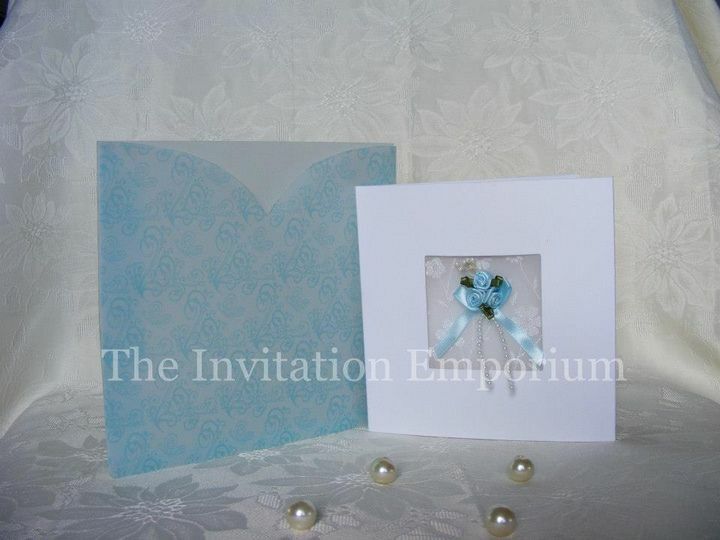 Along with professional service and impressive products, it also has a miniature cycle for hire.